Partly I hesitated because it’s getting more difficult to distill every good thing I want to say about my personal experience and history with this conference (which, since it began in 2015, has come to feel like a kind of home base). But also because I wanted my post-conference report to be something useful to any writer who happens upon it, regardless of genre, location, finances, or personal conference experiences, etc. During several periods in my writing life I attended no conferences, and other times I could get to just a few, dictated by a confluence of budget, geography, logistics, day-job demands, family logistics. When I could attend, I had to be picky. I came to understand that a conference will not make me a better writer or a more published writer by itself. But the right conference can helping make one into a writer who better knows how to identify, create, pursue, participate in, and evaluate the writing life, career, projects, and submission/publication plan that will work best for me, and make me happy. So, I thought I’d offer this list, and hope it has some value for others. 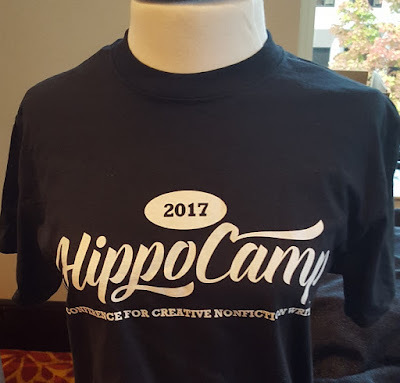 All these things line up for me with the Hippocamp conference, and by extension might help you pick conferences.
. It directly, seriously, fully, and openly addresses, embraces, and celebrates the genre or category of writing most important to you. If you can find it, specialization rocks! One big reason I love Hippocamp is that it’s focused on CNF writing. Yes, I learn a lot at conferences that aren’t so specialized, but a hyper-focused event means you are with your tribe. Everything that happens, each break-out session, panel, reading, or other element is for folks who write what you write.
. Enough of what’s on offer is for writers at your skill and/or experience level. Yes, it’s good when some sessions push you to extend your reach; that’s good for learning what to aspire to. But do you want to spend all day, or most of many days, feeling either completely overwhelmed because you have no idea what the speakers are talking about, or bored and antsy because you already know and have mastered what’s being covered.
. The mix, intent, and focus of material jives with what you want and need now. Only craft-related sessions? Hands-on (“generative”) sessions? Lecture style only? Workshops (with feedback)? Presentations with opportunities for Q-and-A? Marketing/submission/querying skills?
. The conference organizers respect every attendee, and don’t play favorites. This is one of those intangibles that, for me, can make or break a conference experience. At Hippocamp for example, I’ve heard attendees describe the organizers in ways you might reserve for your favorite teacher, coach, or BFF: they listen, help, and care. Every person on the grounds is IN THE CLUB. (I’ve attended way too many conferences where some writers are made to feel inadequate and lesser-than because they don’t “have a book,” are not sufficiently well-connected, and find themselves feeling left out in an us-and-them kind of way.) At Hippocamp, the club is everyone in the room. Look for that.
. Everything’s included, but there’s also an a-la-carte add-on menu. One year at Hippocamp, I paid for agent pitch sessions, other years not. Twice I took a pre-conference workshop. 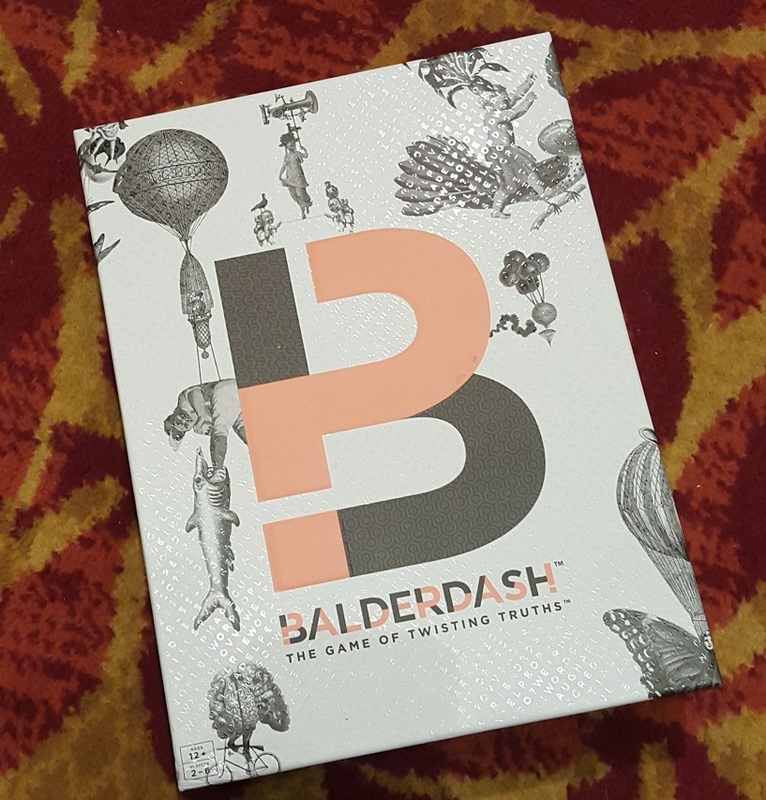 Choices like that can add value to your time away from home, and (for someone like me who likes to cram every hour with something useful), make the conference a more robust writerly experience.
. There’s a little bit of fun built right in. Door prizes? A casual open mic? Fun snacks? Optional, casual meal meet-ups for when it seems everyone else has made dining plans? 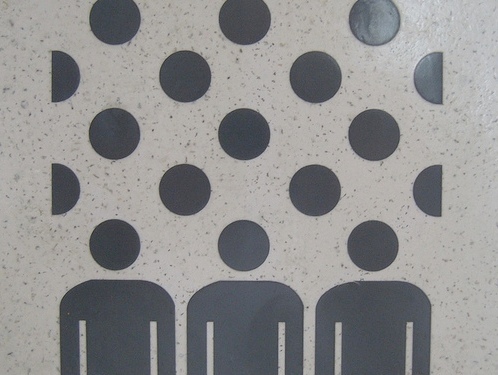 We’re writers, not robots, and only some find it easy to organize themselves socially. My door prize from Hippocamp!
. The conference encourages, and facilitates, continued learning beyond the time limit of each program element. I like to leave a session with something that I’ll consult later (besides my own notes) -- handouts, recommended links, the speaker’s email address or resource website, maybe something I’ve been urged to generate during the session. Even better if (as is the case with Hippocamp), I can find some speakers’ entire slide presentations on the conference website later.
. There's a balance between too much and just enough. One day? Four days? Five break-out sessions running concurrently? Or 25 to choose from simultaneously? A crammed daily schedule or one with breaks and free (writing?) time built in? Each is likable for different reasons, by different writers. What do you like at a conference?
. The organizers want your feedback. Whether it’s a matter of listening sincerely to an in-person complaint or suggestion during the conference, or providing and urging attendees to fill out post-event surveys, I like it when speaking up about what didn’t go quite right, what was stellar, and what might be a good future addition (or deletion), feels welcomed. Images: Crowd illustration - Flickr/Creative Commons-openDemocracy; others, mine. This post was spot on, Lisa. You listed all the right things to look for and think about when searching for the perfect conference fit. Thank you for posting theses excellent guidelines. Lisa you are amazing I am hoping to use your editorial service and have added you to my Blogroll! Thank you, Ryder & Johnpaul! I appreciate the feedback. Glad it was helpful.